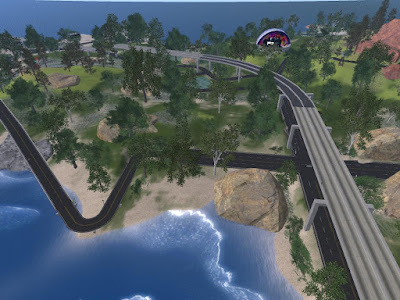 A new age of the dinosaurs has dawned in Open Simulator, a galaxy of low cost virtual worlds mostly connected by Hypergrid. Here is your chance to start your dinosaur collection and enjoy immersion in the world of the dinosaurs. Ballet Pixelle presents "The Nut": dance in the virtual world Thru Dec.
Dr. Doug Maxwell (Military Metaverse @ http://militarymetaverse.org) discusses his team's work on a browser-based viewer for OpenSim. Dr. Kay McLennan (@ the Tulane SCS Metaverse) is the interviewer. The interviewer had sound problems, but Maxwell has good sound. Scroll ahead to about 1 min. 40 Sec. 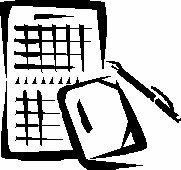 This week the Short Poetry Workshop presents the Lento, which is a 2-stanza poem with a fixed rhyme scheme that rhymes the first words of each line. There are several variations of the form so join us as we learn, write and share the Lento. 2015 NEW: BIZ: HG: HGprojects organization? Do we have one? Do we need one? Do we have one? Do we need one? The Hypergrid is made of a collection of people working together for mutual benefit. Projects are emerging that are aimed specifically at benefiting the people of the HG. 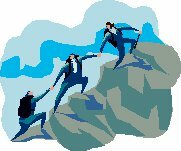 There may be a benefit from creating an organization to help these projects work together. Possible objectives for a HG Projects organization. Identify target populations who might be attracted to what HG offers. Find ways of efficiently getting our message to these populations. Publicize and promote our attractive features to these target populations. Identify barriers that keep potential customers away from our businesses. Promote and fund steps to remove those barriers. Identify and promote ideas that benefit the development of the HG. 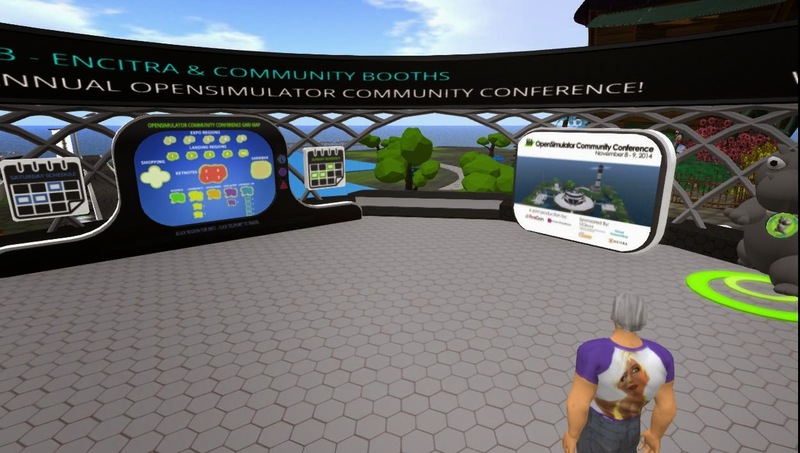 Ann Tree Prenyour comments on a "Hypergrid Chamber of Commerce"
OpenSim Community: Should your grid have a Chamber of Commerce? 2016 HELP: HG: The case of the vanishing suitcase. Some people have lost suitcases from their inventories, apparently after a grid upgrade to OS 0.8.2. The loss may be limited to the current Firestorm 32 bit version. Workarounds are suggested. I have multiple reports of vanishing suitcases. Many who travel the Hypergrid need the suitcase to carry things to and from other grids or even to read notecards in other grids. If you get a notecard, you have to get it into your inventory and find it in order to read it. In a virtual world, you can shed your limitations. You can do the impossible. What can you do if you get used to doing the impossible? 2015 EDU: Building and real estate commercials? Are you as smart as a 6th grader? Building and real estate commercials? Are you as smart as a 6th grader? Students (6th graders) designed and built homes in a virtual world. They then studied real estate commercials and used their observations to write commercials about the virtual homes they had built. A video is presented to show the homes they designed. Sign of the Kite Newsletter. A few people in Kitely have started a newsletter about Kitely. Here I report on the most recent issue and an idea it suggested. Read the newsletter for links to a number of upcoming Mooks. If you form a kMOOK, I might be able to help on that. A video from the virtual worlds about how a virtual world makes possible what was impossible in the old world. Virtual reality can put you there. You see the world of the person there. You are in the shoes of the other person. That changes how you feel about the world. Writers take note. I started to put this advice in my main solutions page because it is so simple. But it is so widely useful that I decided we would want to be able to link to it directly. So it needs its own page. For routers and modems, do this to both. *Ten seconds will probably work for most things. But if you try 10 seconds and it does not solve the problem, you will wonder if 30 minutes would have worked. 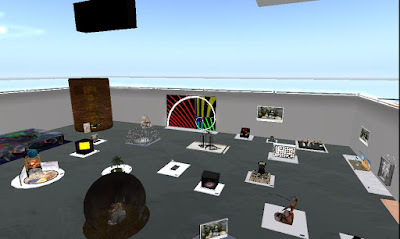 2015 HELP: ART: Where can I find builders on the Hypergrid? Where can I find builders on the Hypergrid? Builders coming to HG from SL want to meet other builders. Here I give some suggestions on that and answer a few questions that newly arriving builders often ask. Do people sell in shops or in a market? How do people move move products from SL to Opensim? Are there sandboxes where I can build? How do I carry stuff from one grid to another? How do you travel on the hypergrid? 2016 BIZ: HOBBY: NEW: Themed grid: Vehicle lover's paradise. 10 miles of roadway on one sim. Themed grid: Vehicle lover's paradise. 10 miles of roads on one big sim. A place for vehicles to roam. OpenSim allows varregions--regions much larger than standard This one is 7 old style sims on a side. So the side is not 256 meters, but 1792 meters. That is 1.792 kilometers, or a little over 1 mile on a side. Pangea. A themed grid: Pangea. This one for people who love vehicles. A themed grid can be tuned to fit the theme. For sailing, driving, flying (could be railroading, too). Sailing will need lots of water and maybe marked courses. Driving needs lots of roads with lots of variety. Racing needs marked courses and timers. All of them need plenty of CPU time. So you don't want lots of scripted objects using CPU time. 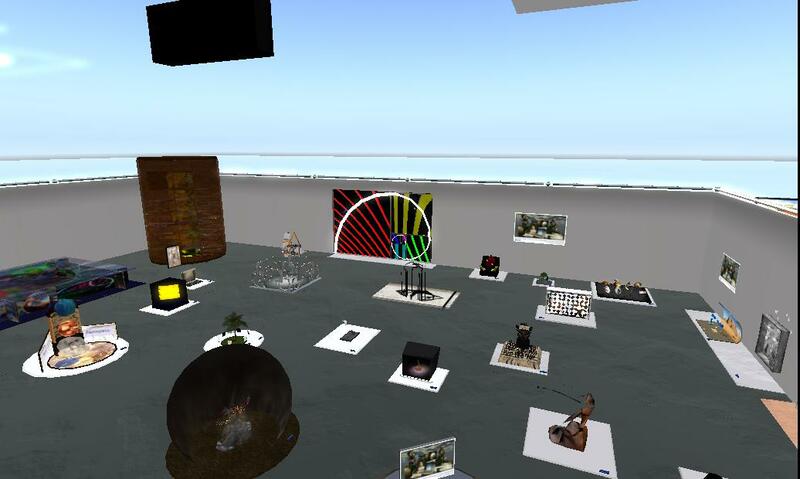 Go there on the hypergrid. I called on the people in my head to develop plans for a Hypergrid Chamber of Commerce: the why, the what and the how. Here I report the discussion in my head about HGProjects. The destination board for OSCC was well designed. Located in the center of many sims. And destinations described by content. When I heard that someone wanted an article from me about a Hypergrid Chamber of Commerce, I called on Ann Tree Prenyour, one of my head alts, to give some advice. I report the discussion in my head after the break. 2016 BIZ: FUT: Your clothing fashion in your hands, with help from your computer and a 3d printer. You choose, customize, or design. Your computer and 3d printer. Your clothing fashion in your hands. All it takes is a 3d printer with the right materials. Materials that print like cloth. Design it, wear it, sell it, sell computer files with designs customers can rework to their own tastes. 2015 HEAD: EDU: Life is your talents discovered. Or undiscovered. Your choice. Life is your talents discovered. The meaning of life is to discover and express your talents. No one else can do that for you. Kayaker Magic holds a Zombie party.